Sounds familiar?!? Trust me it happens more often then not. What is a person to do in such a case?? Go out with the oily look limp hair?? Ugh!! 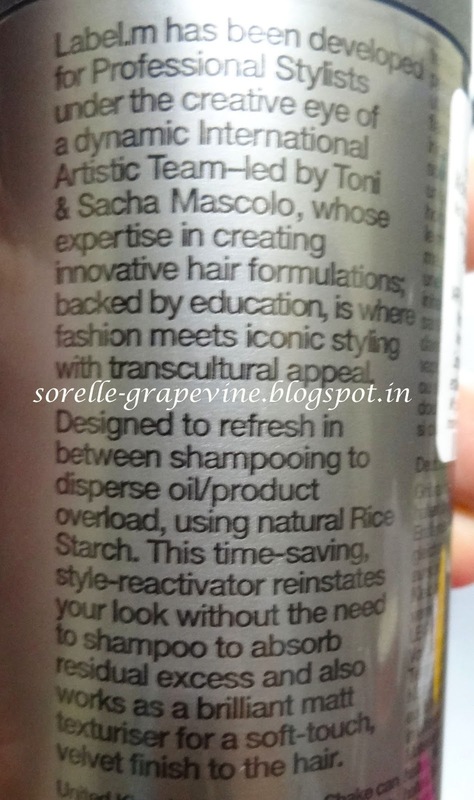 So in steps in a savior – the dry shampoo. Now I know a whole bunch of people are very iffy about it. Oh what if it spoils my hair? Oh the chemicals in it? My hair fall? Oh this n that? Please just stop right there. I’m not saying your points are not valid, but when you are in such a situation where supposed you have a meeting with the boss or an important client or even if you are chilling with your girls will you ever go in front of them with questionable hygiene ? Just coz you made a bad call. Appearances are very important especially in today’s time (please don’t shoot for me for that one). This is more of a SOS kind of product for those rare instances where you just might need it to get you out of a tight spot. And you can always wash your hair out when you come back home. This just helps you to tide things over for a short while. I usually use the Toni & Guy one but not finding that one I got this Label M one. I’m very happy with the previous one ie the Toni & Guy and have bought 3-4 bottles of it so far. It is a life saver. This one however left me very disappointed. I bought this in Mumbai when I found myself in a similar tight spot and hoping to get similar results I sprayed it on my hair. Even after considerable usage of it I didn’t see any result. My hair looked very oily. I had to find some alternative solution to my case coz this didn’t help me one bit. I still did not write it off then. I decided to use it back in Kolkata as Mumbai is very humid and unforgiving. Back home when I sprayed it on it provided me a little relief as in the oiliness went down to a degree but it was still not enough for me to be able to step out in such condition. I have thinning hair issues so I’m very particular about what state my hair is in so that my condition is not noticeable. With the Toni one I could easily get away but this one would not let me. I still need to wash my hair to get the result I want. Not worth a bit of the money I put in. I paid Rs. 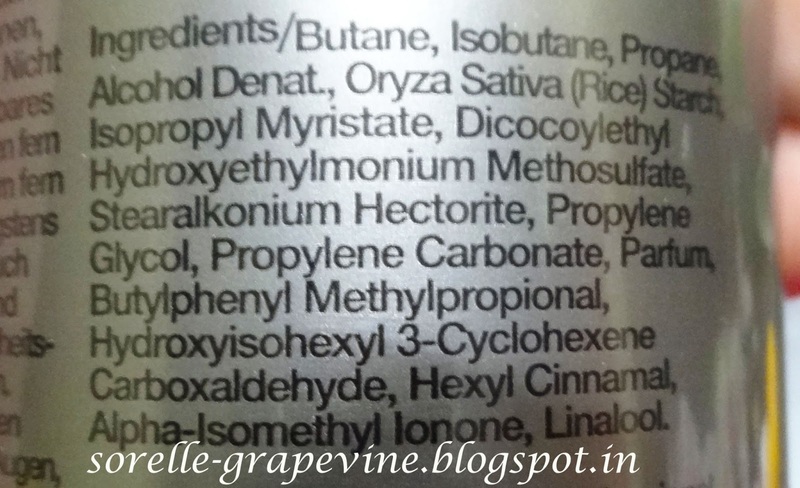 720/- for 200 ml of product (bought it from Beautiful, Mumbai). Ok I know that I might be ripping this to shreds and being unfair. Let me take a breather. Its just that for my hair I got really good results with Toni & Guy and then this one did not make the mark. But it is not to say that this will not work for anyone. People who don’t have very oily scalp ie say you can stretch it for 2 days without needing to wash your hair maybe even 3 (this being in summers) this product could work for you. I need to wash my hair on alternate days usually and sometimes even that is not a given. So if you have a similar condition to me this might not be good enough for you. So with that we wrap another review. 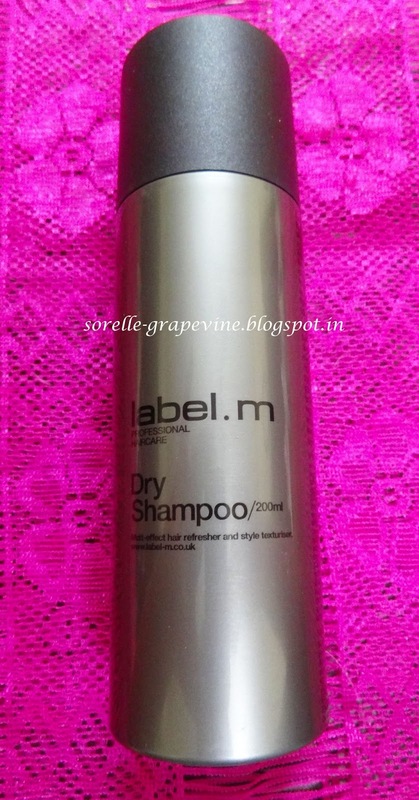 Have you ever tried a dry shampoo?? What are your thoughts on it? Do write in and let me know. Till then….Take care…..and Be Safe! Would you purchase Label. M Dry Shampoo again? – Not even if it was an emergency. Would you recommend Label. 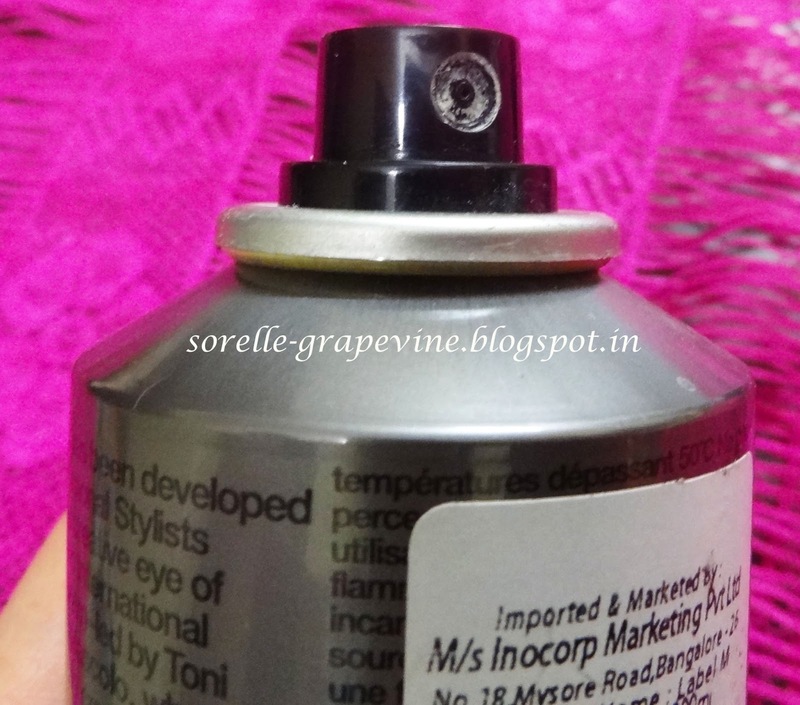 M Dry Shampoo to your friend? – I highly doubt it.